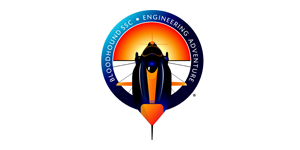 Link-Connect is delighted that its SMART-Hub rapid site connectivity solution has been used to support the communications during the test runs of the BLOODHOUND SSC supersonic car as it prepares for its 1000 mph World Land Speed Record attempt.. 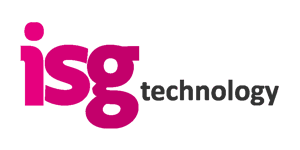 The Link-Connect/ISG partnership delivers a fully managed service to customers using the Link-Connect SMART-Hub rapid site deployment solution. 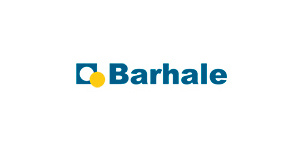 Barhale needed robust connectivity from day one at its sites and throughout the lifecycle of its construction projects. 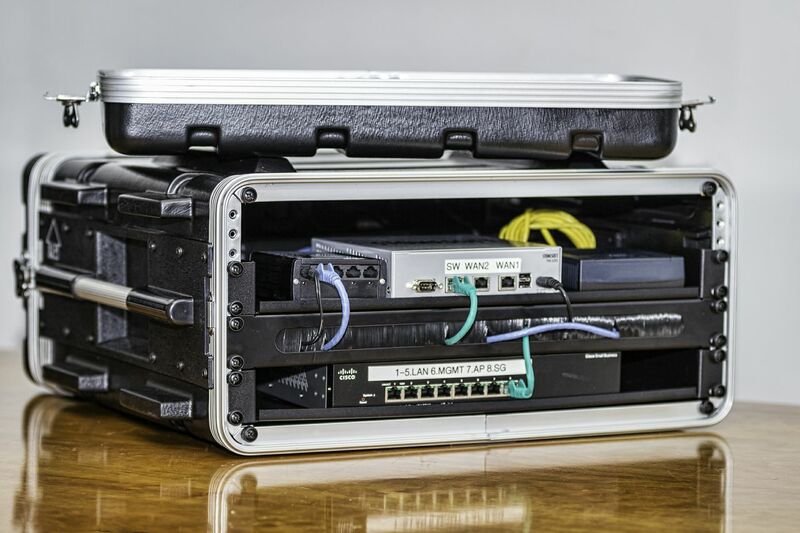 SMART-Hub from Link-Connect delivers robust connectivity via 4G and satellite, which can then be scaled up and down as their projects progress. 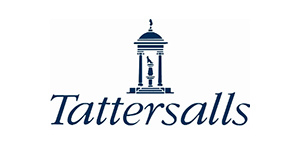 Link-Connect offered a flexible commercial solution that allows Tattersalls to scale up and downgrade as their needs change. 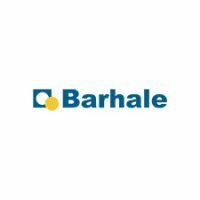 Barhale had a variety of connectivity solutions at its construction sites and recognised the need for a more holistic approach to connectivity across its sites. 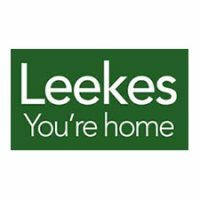 Link-Connect delivered performance and reliability improvements at each site and enables Barhale to track network usage and make best use of its IT resources, without increasing costs. 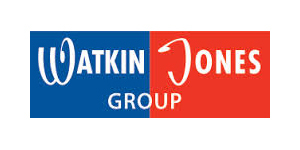 Watkin Jones is a successful, forward thinking and dynamic construction and development company. 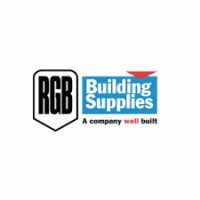 The Group employs over 250 staff directly, and significantly more through sub-contractors, who work on a wide variety of projects nationwide. 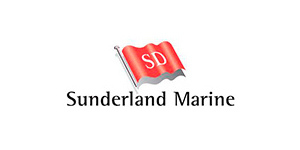 All of Sunderland Marine’s remote sites in the countries in which it operates accessed the corporate servers in the UK for business critical data and information, placing strain on the infrastructure and creating a single point of failure. To address these performance and resilience issues, Link-Connect replaced the local server infrastructure with its Private Cloud solution. 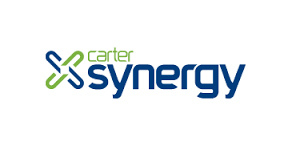 We’ve worked with Carter Synergy for a number of years, first helping them migrate from Lotus Notes hosted on their own server to a Hosted Exchange service and most recently enabling them to use a unified global address list and share and view calendars across the whole organisation by migrating their Exchange to the Cloud. 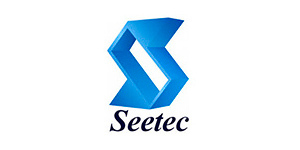 Seetec is one of the UK’s largest providers of Government funded employment and skills training. The company needed to ensure confidential personal data supplied by the Department for Work and Pensions was protected in compliance with ISO 27001. 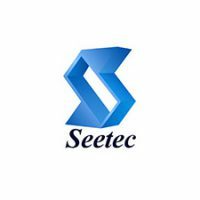 By deploying Next Generation Firewalls at Seetec’s headquarters and it’s data centre, Link-Connect ensured compliance and detected 99.98% of the 54,000 attacks launched in their recent independent penetration test. 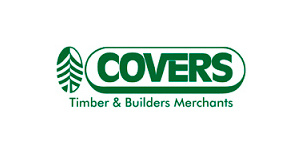 Covers Timber and Builders Merchants has a chain of depots throughout the South of England. 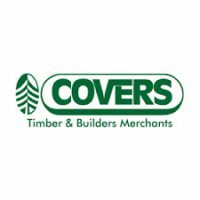 With a need to improve connectivity across their 13 sites, Covers turned to Link-Connect to migrate away from their incumbent provider to a SMART-WAN that includes a range of combined and load balanced ADSL and ADSL2+ services. 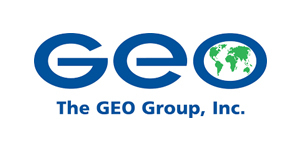 The GEO Group is one of the leading private custodial and related services companies in the world, managing over 90 custodial facilities in Europe, America, Australia, and South Africa. In the UK, 400 staff help to provide offender management, secure transportation, custody services and facilities management to its customers from three prime locations.